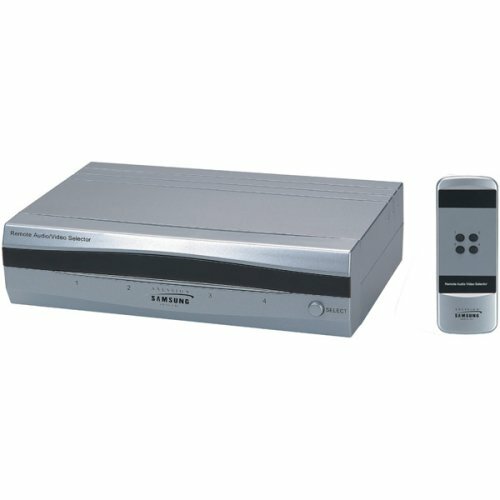 Remote control for audio video selector. For sale is the remote only. A/V selector is not included. Copyright © 2019 Vendio Services, Inc.